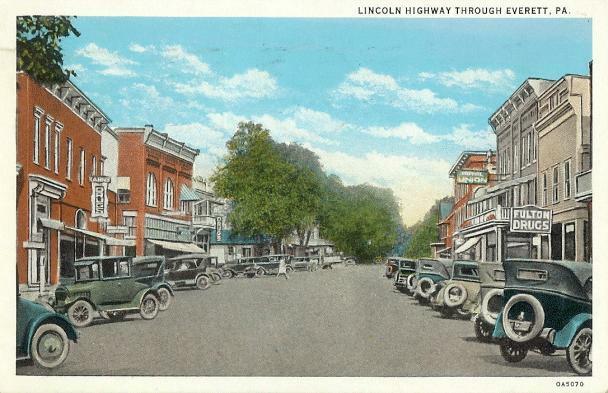 In 1787, Michael Barndollar purchased the land in this area and laid out a town which was originally called Waynesburg. This name was never widely used, and this small village was incorporated as a borough in November 1860, to be known as Bloody Run. While this name carries with it many interesting stories and much history, the name was changed in February 1873 to Everett. 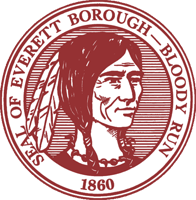 Please check out the Bloody Run Historical Society to learn more about the history of Bloody Run/Everett. Enjoy this video series about the history of Everett. 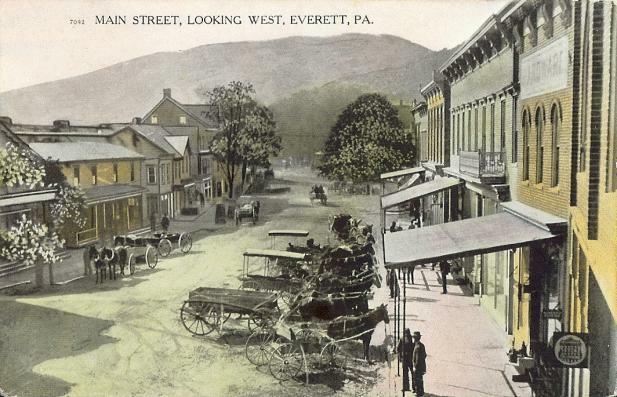 The videos were produced by the Bedford County Visitors Bureau as part of their Video Walking Tour of Everett, Pennsylvania.